Share this product and receive a $1.54 sharing discount. 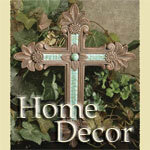 This lovely resin cross measures 10" tall. 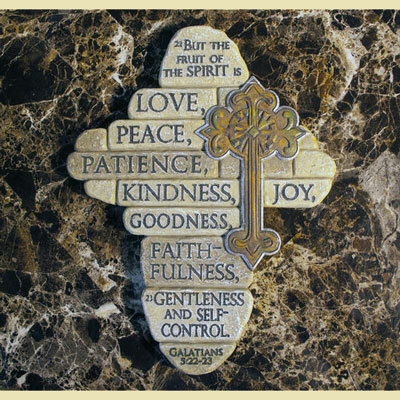 But the fruit of the Spirit is Love, Peace, Patience, Kindness, Joy, Goodness, Faithfulness, Gentleness and Self Control.